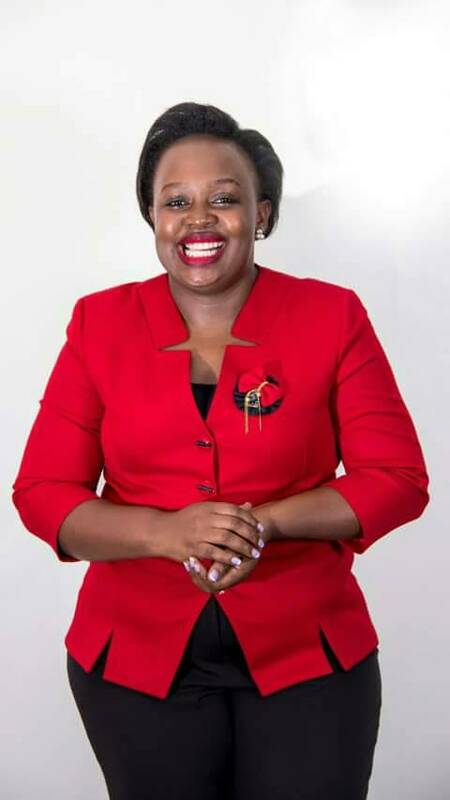 Next Media Services has confirmed Joyce Bagala as the head of news. The announcement was made this Monday by the management team. 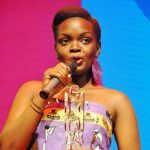 “Joyce Bagala has proved beyond reasonable doubt that she is able to head the newsroom and as management we have confirmed her as the head of news at NBS television,” Joe Kigozi head of strategy said. Bagala has been the acting head of news since the beginning of the year 2018 after the then head of news Mr. John Baptist Imokola was appointed to head the Next Media Academy. Joyce who immediately accepted her new position after the next media management offered her the opportunity says; “I am very much ready to move with the team to the next level. We as the Next Media news and current affairs team intend to serve our audience better. To continue giving you live updates of everything that’s happening in and around the country. And the end the day we shall dominate this industry because we have got what it takes”. 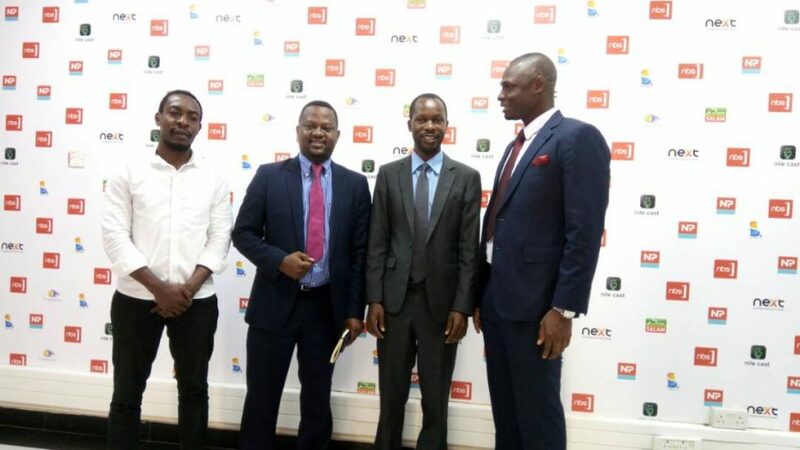 Next Media management also appointed Nelson Babyale as the deputy head of news and Moses Alsayed Lubega at a news producer. The two appointees expressed their readiness to take on their new jobs that will officially commence on 1st May. “The task is quite huge but it’s a task possible. To achieve the target goals, team work and discipline are crucial”, Babyale said. “I grow with every new challenge. I try to better my skills and in the process that’s how I diligently execute my duties,” Lubega said. 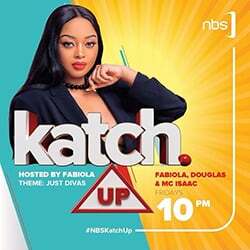 Next media offers over 5 services with its media outlets such as NBS TV, Sanyuka TV, Salam TV, Dream Catcher Productions, Nile Cast and Nile Post.